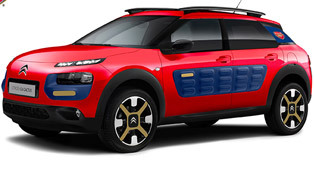 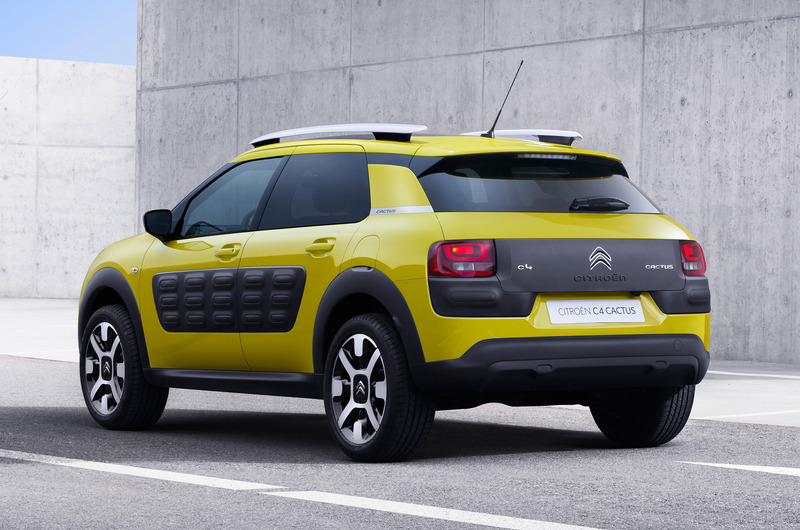 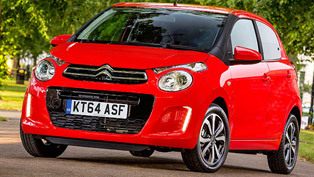 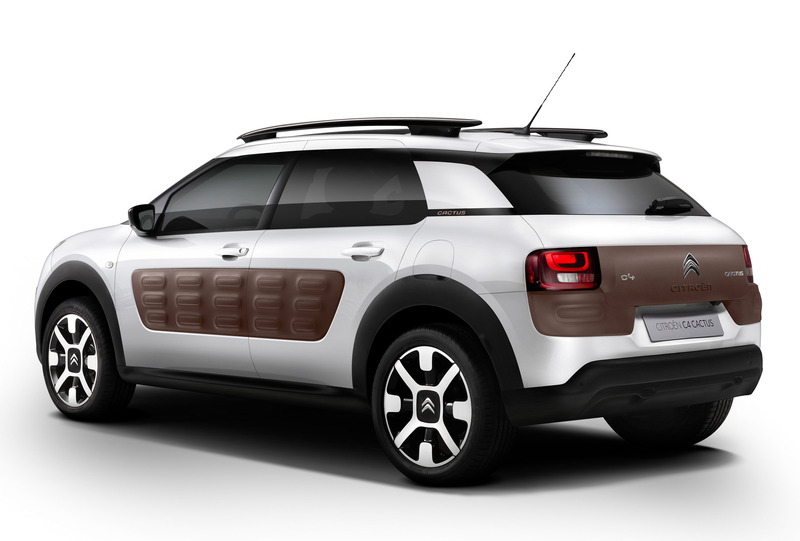 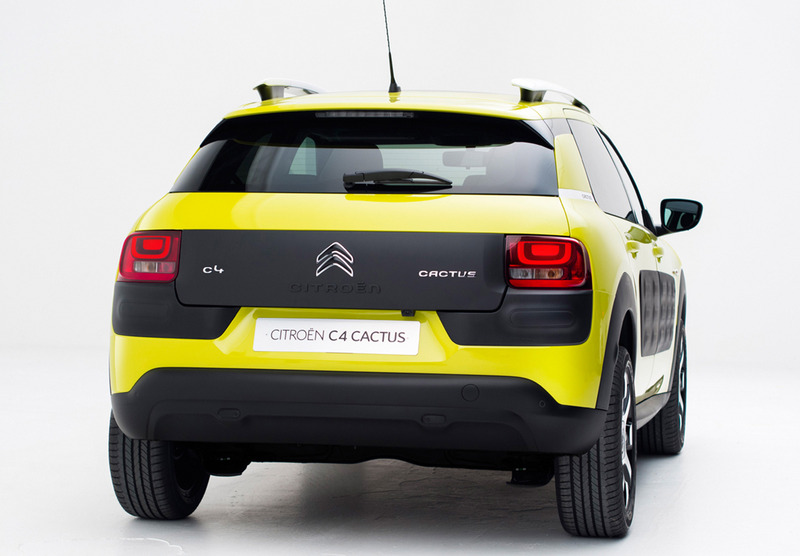 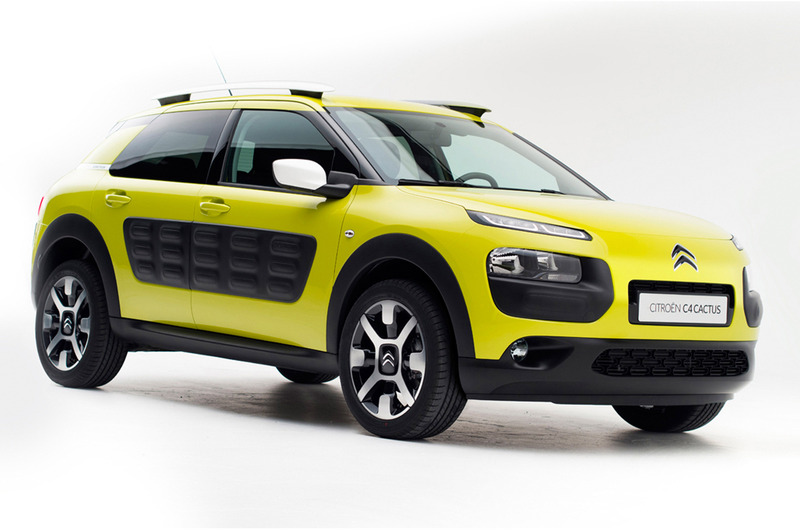 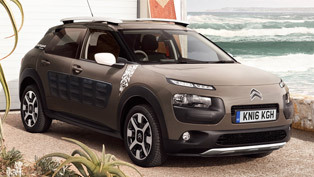 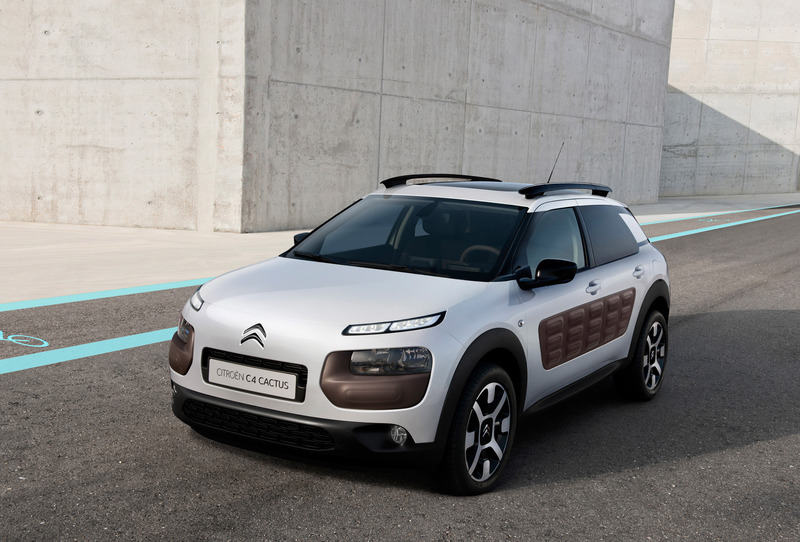 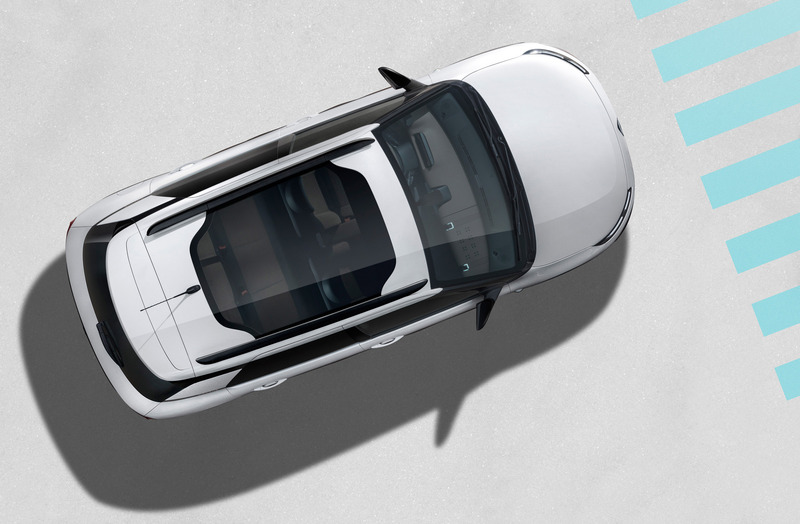 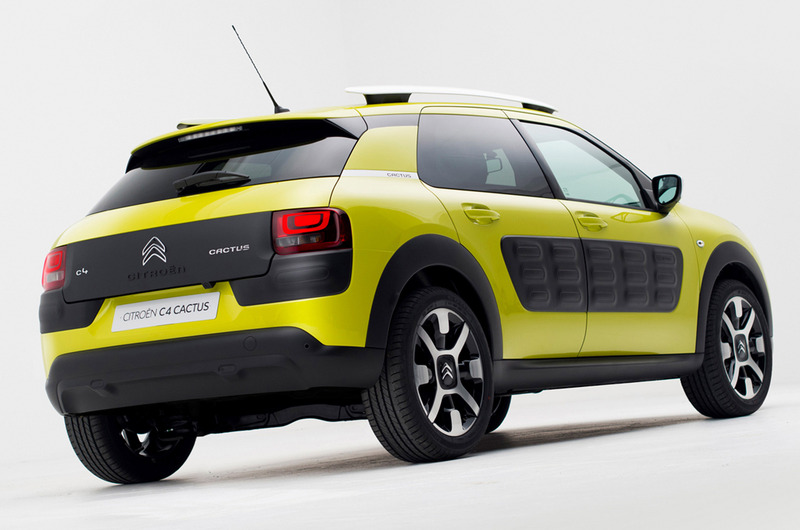 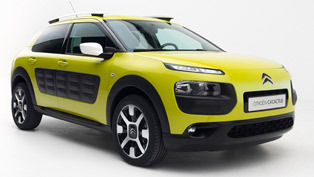 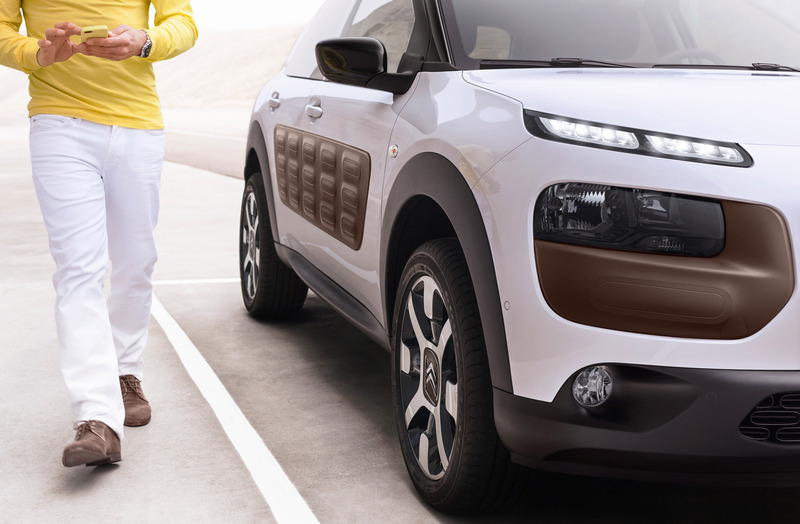 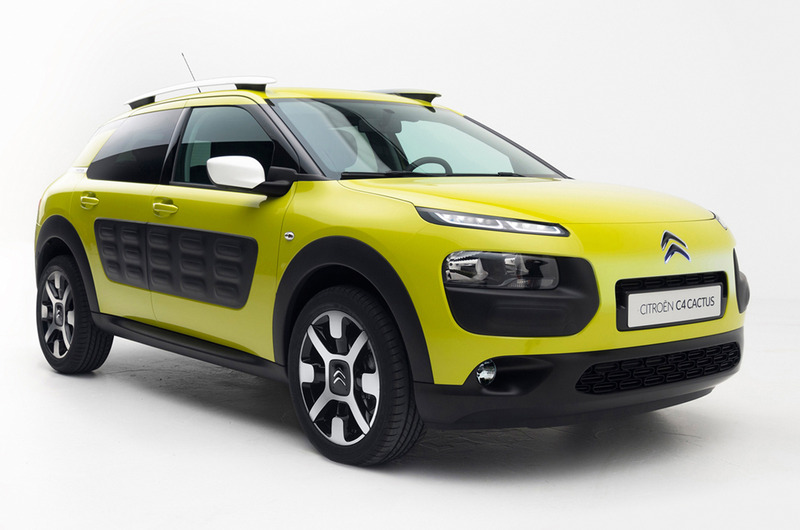 Citroen has announced the pricing of the all-new 2014 C4 Cactus. 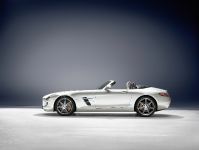 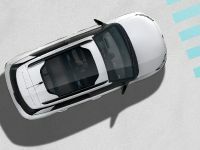 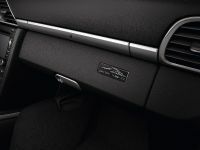 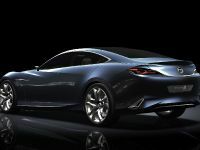 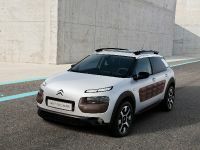 The first deliveries are expected in June and the attractive vehicle will have a price tag of €13,950, which is €4,900 less than the C4 Hatchback. 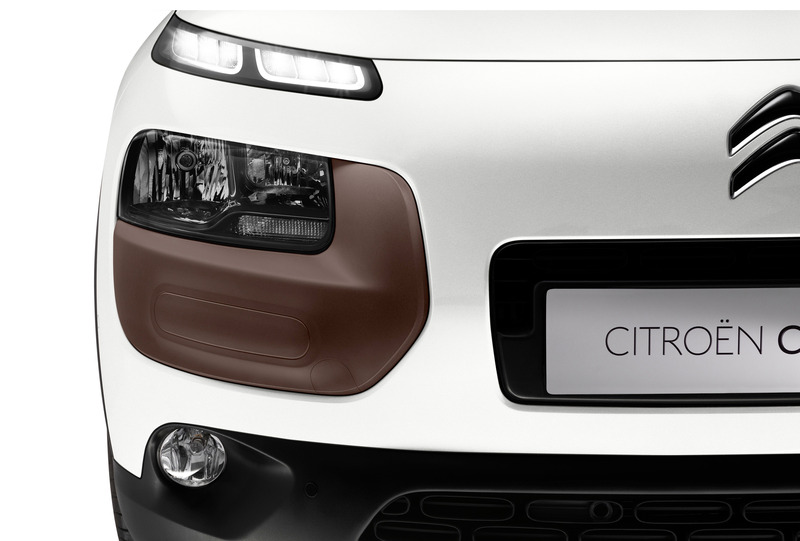 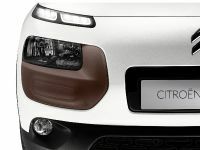 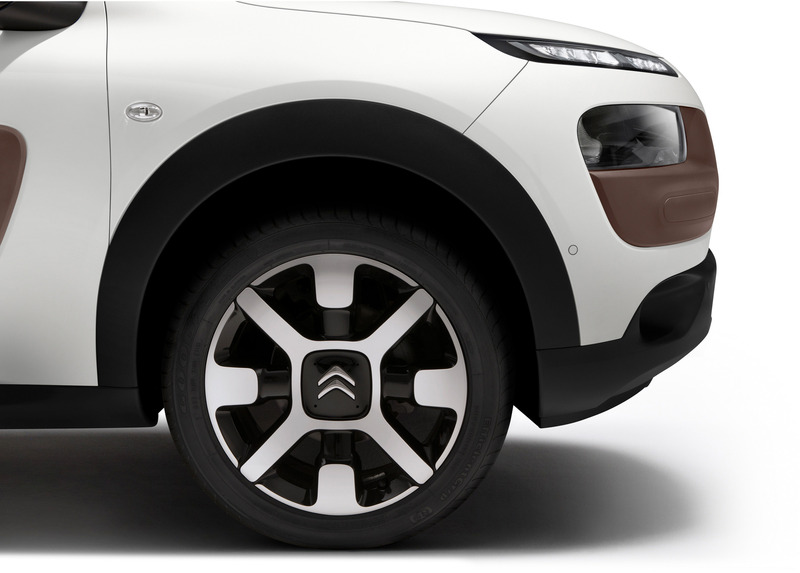 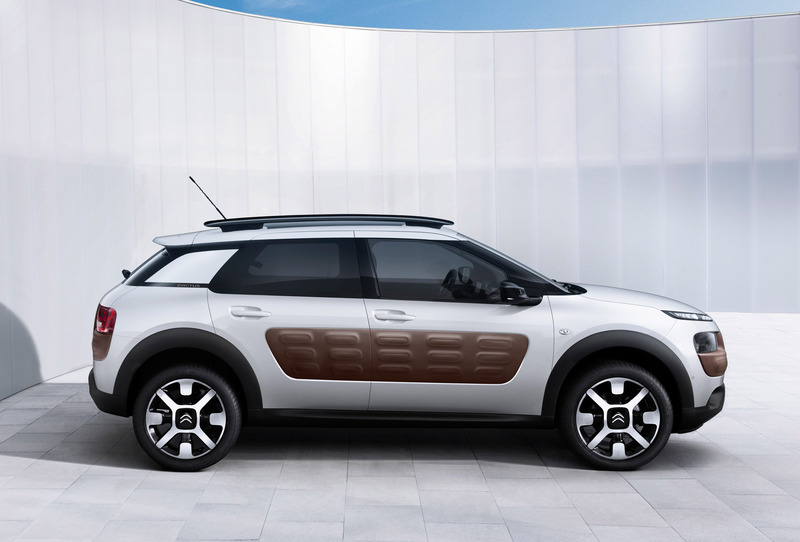 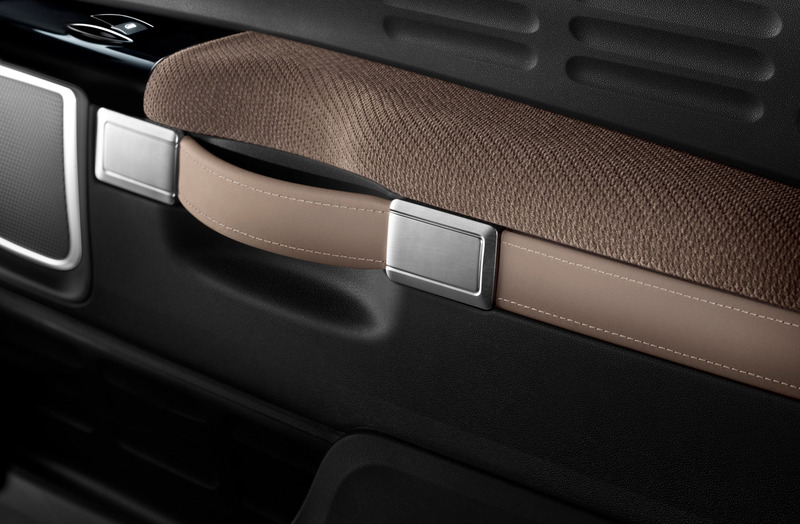 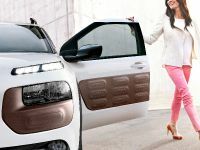 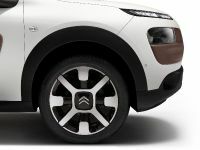 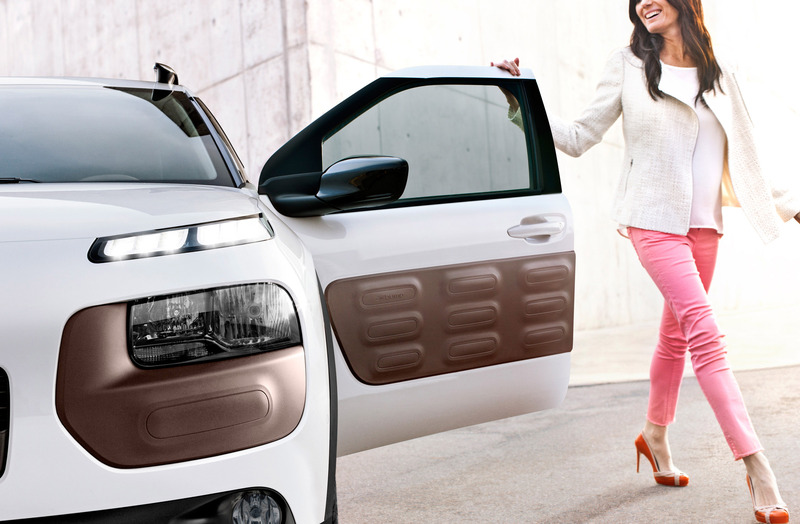 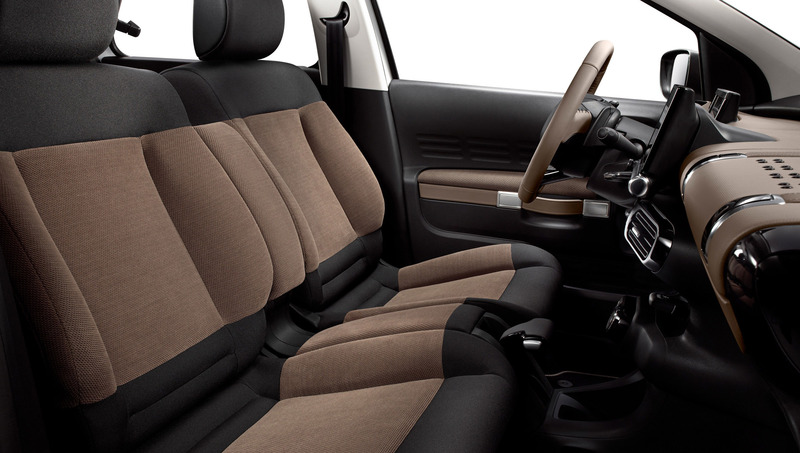 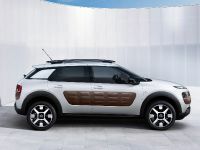 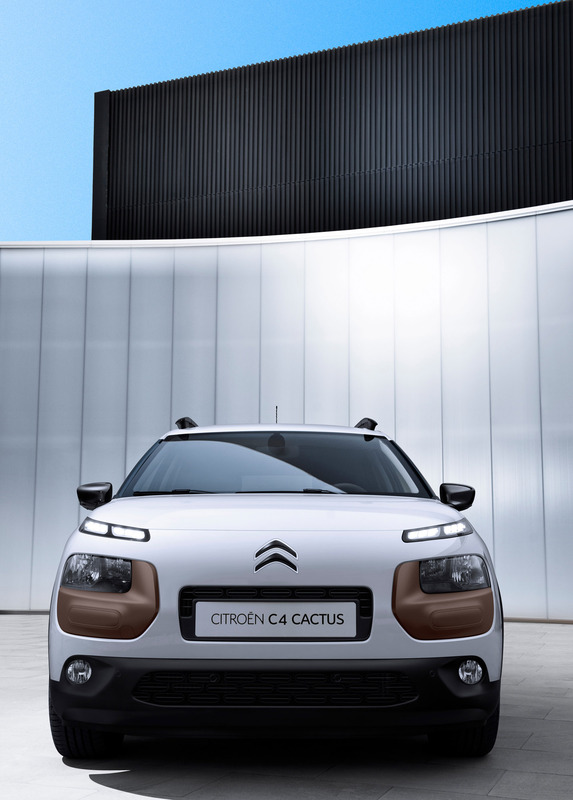 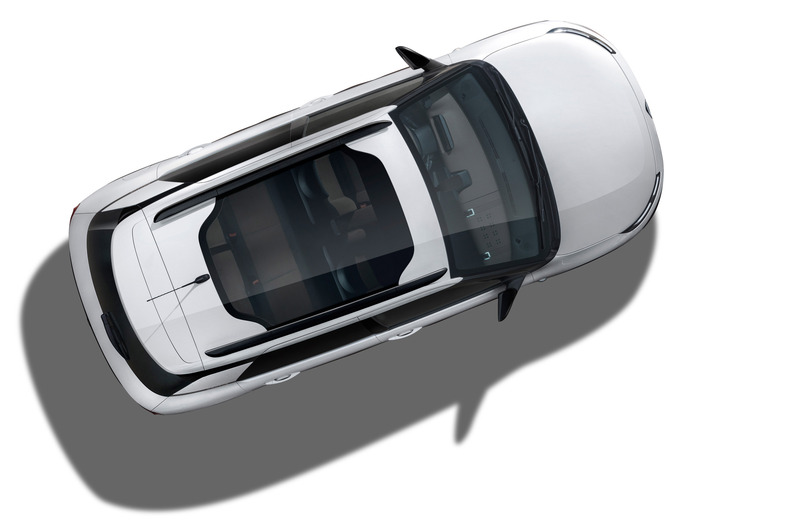 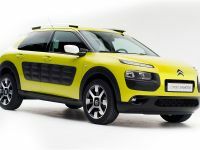 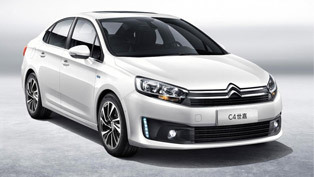 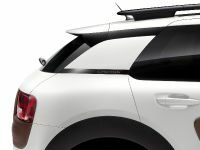 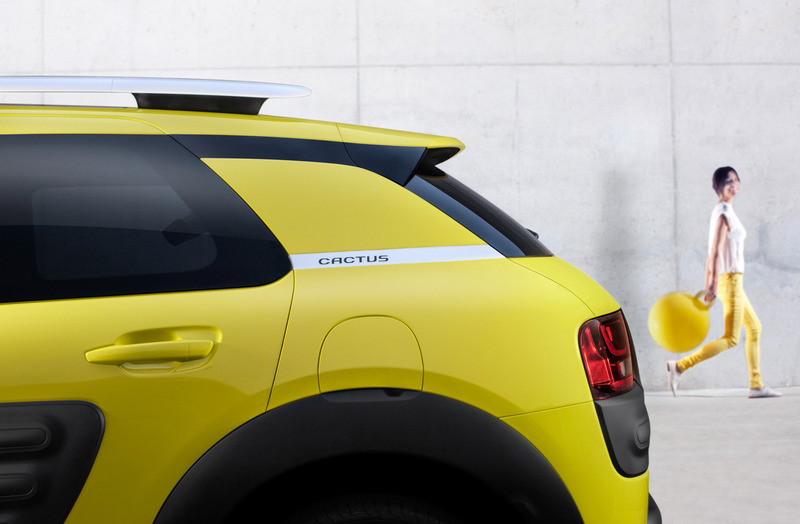 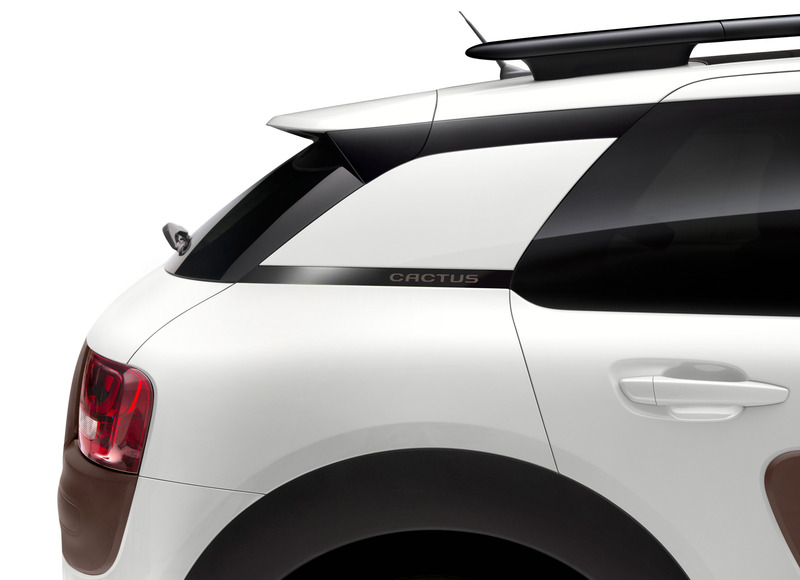 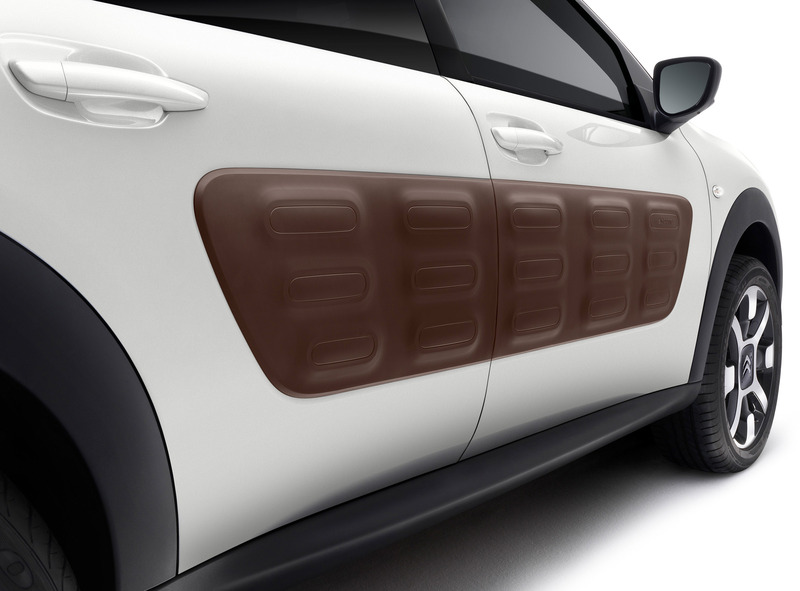 2014 Citroen C4 Cactus will be between 10 to 15 % more affordable than segment rivals. 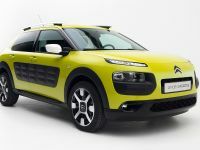 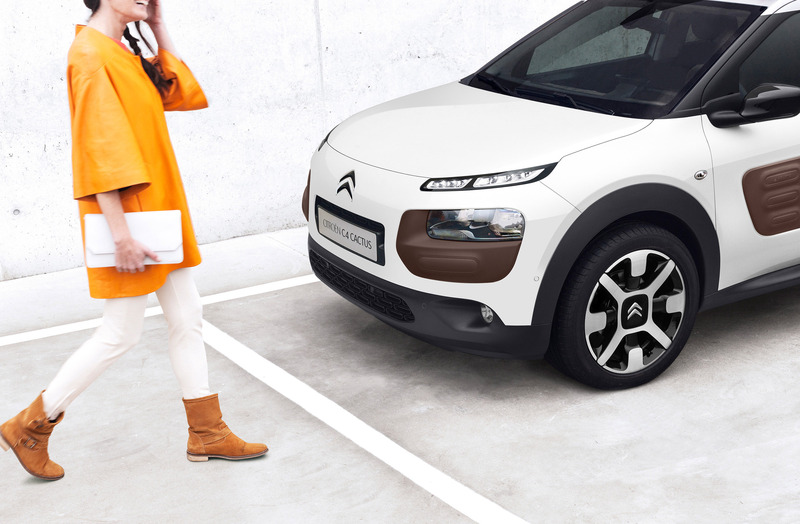 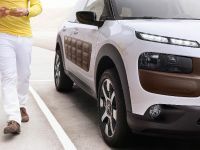 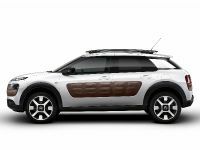 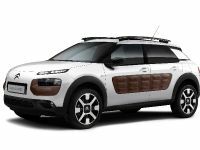 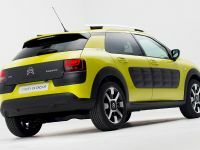 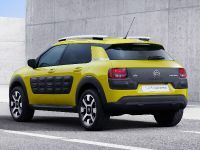 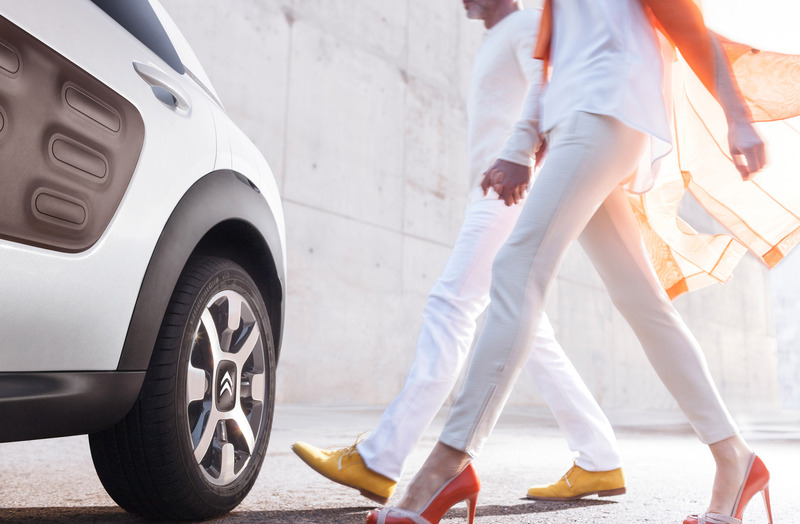 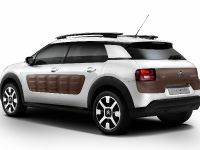 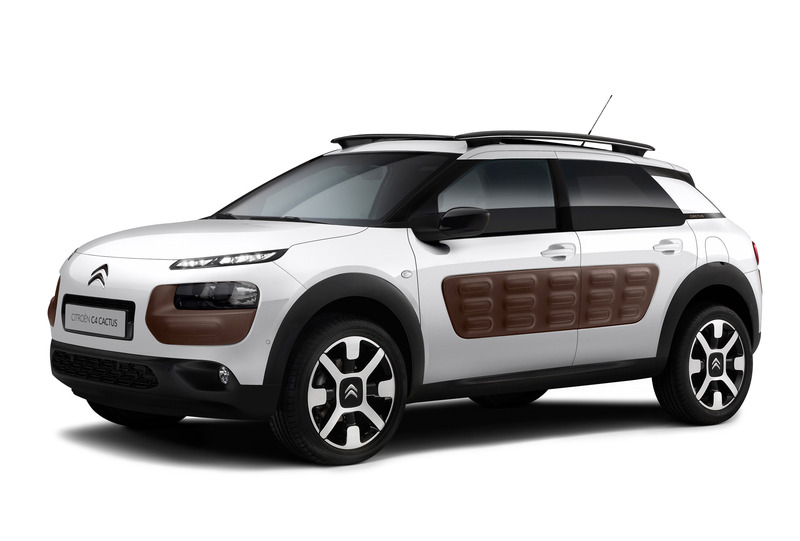 Customers will have the opportunity to take the C4 Cactus in France for just €199 per month for the base Start trim level on a 36-month contract with a limit of 45,000 km. 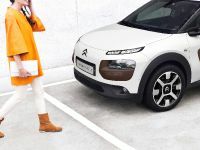 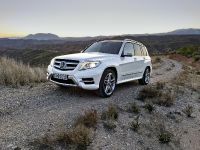 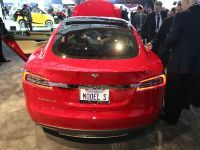 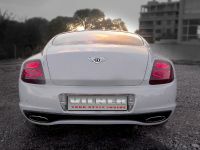 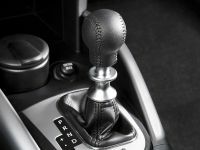 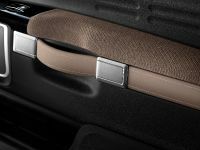 Furthermore, the vehicle can be purchased outright, taking it back to the lessor or signing a new lease for a different car. 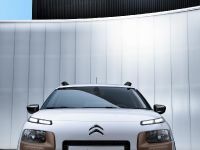 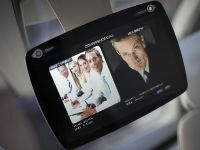 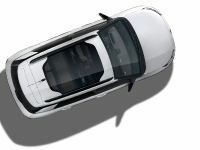 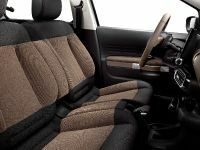 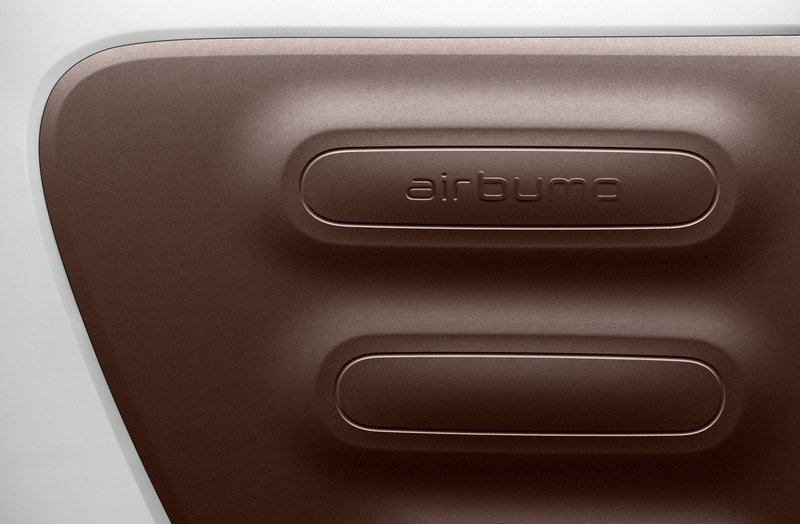 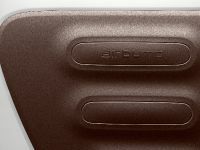 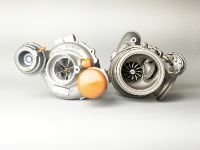 The French manufacturer will offer similar flat rate contracts in most European countries.